When it comes to your work, nothing beats professional advice. It can be all to easy to take advice from people on the internet – the amount of people I see taking people’s advice on Facebook as gospel is ridiculous. Why would you risk your business by not taking the correct advice? As a self employed person not a business, I don’t necessarily require certain advice however if I was to need some I’d definitely consider a company like Rigby Financial. They are an independent insurance intermediary and financial advisors who offer services for both individuals and businesses. Something that is a must whether you are self employed or running your own business is liability insurance. You don’t ever want to risk the possibility of being sued for a slight error that could have been avoided. Should you make an error and do get sued, the liability insurance is there to cover you. 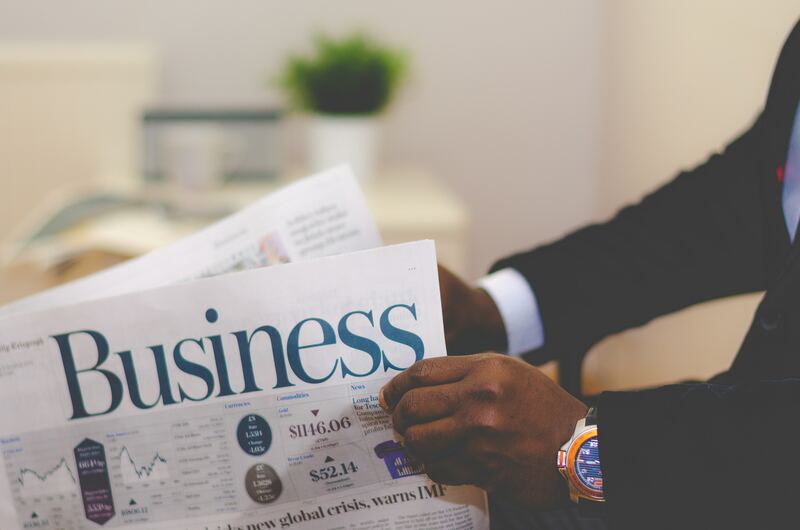 Every business should have corporate liability insurance as standard – it is something you should be considering from the very start of your business journey. It’s important to ensure that your business, its management and its employees are correctly covered under all circumstances. The term corporate liability defines a situation where a company is responsible for its own actions or the actions taken by its employees that may be deemed unlawful. A lack of action where action was required to ensure a company and its staff were correctly adhering to the law could also be included in this terminology. Corporate liability insurance, therefore, is cover that protects you, your business and its finances under these circumstances. Why is advice from a company such as Rigby Financial so important when it comes to your business? Simply put, they know exactly what suits your business needs, what amount of cover you should have and will let you know the costs. Most insurers offer around £1 million as a starting sum up to around £10 million although this can vary. Corporate liability insurance does cost a lot higher than other insurance as these companies take compensation expenses into account – this could include loss of earnings, medical costs, post-care and repairs plus much more. If you are a business dealing with the general public on a daily basis, a larger cover should be considered as they are more likely to be exposed to public liability claims. Additional cover may also be worthwhile to protect contractual obligations. Do you have liability insurance? Do you take professional business advice? I was sent the box for the purpose of review. All thoughts and opinions are my own. It is that time of month again for my Degustabox review. This month, the theme of the box was ‘Best of British’. The box retails at £12.99 but you can get your first box for just £7.99 with shipping included. Just use this code WDGX9 on the website here (the code gets you a one time discount of £5). Now the ‘Best of British’ theme was a theme I was very interested in and I couldn’t wait to see what brands and products were included in the box. So what was in the box and what did we think of them? 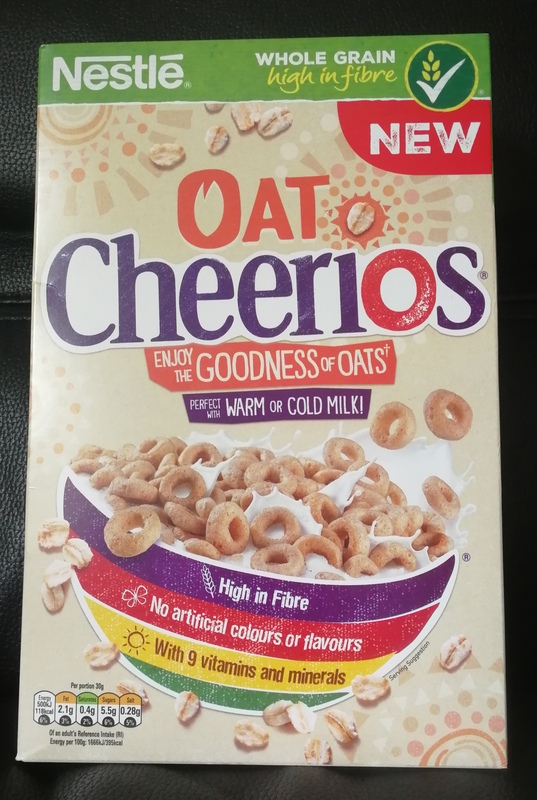 The children absolutely adore cereal and Cheerios are one of their favourites. These were definitely a welcome inclusion in the box. They are made with 5 whole grains, 7 vitamins, iron and calcium. 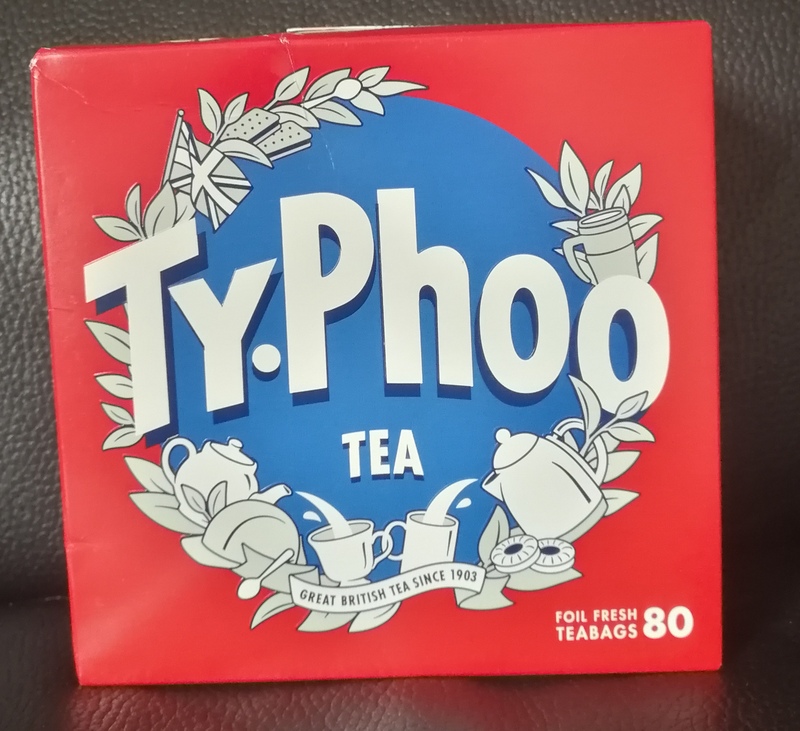 A much loved British brand since 1903, who doesn’t love a cup of tea? A box of tea is always going to be something I enjoy in a box, I love a decent cuppa. We love Robinsons in our house and always have a bottle here. Jack really enjoys the elderflower flavour so he was very excited to see this cordial in the box. This tastes absolutely delicious just like the other squashes and cordials in the brand. It isn’t hard to see why Robinsons have been making delicious fruit drinks since 1823! 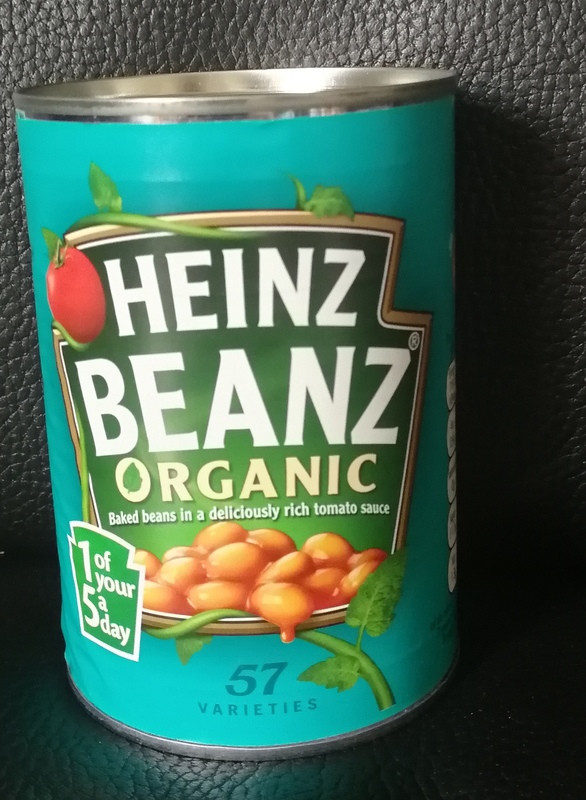 Heinz is one of our favourite brands -we’ve always got some of their beans, ketchup or soup in the cupboard. Beans are something we use a lot so these were popular. They were eaten the night the box arrived and were delicious, as to be expected. Packed full of the finest organically grown ingredients, they’re definitely worth a try. As the only person in the house to eat sushi, I’ve stashed this away in the cupboard for a day when I fancy it. 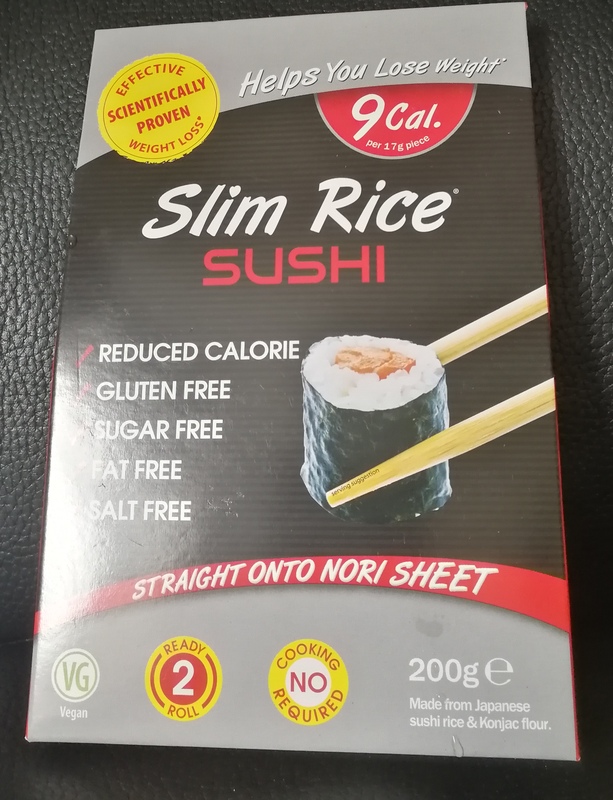 This easy to roll sushi rice is made with natural ingredients such as Japanese sushi rice and konjac rice. There are just 9 calories per piece. We’ve tried some juice drinks in this range before and this was delicious, just like the others. These juices have no added sugar or sweeteners and it is packed in an environmentally friendly carton. We will definitely be buying more of these – and all of the CRAFTED drinks count towards one of your five a day. 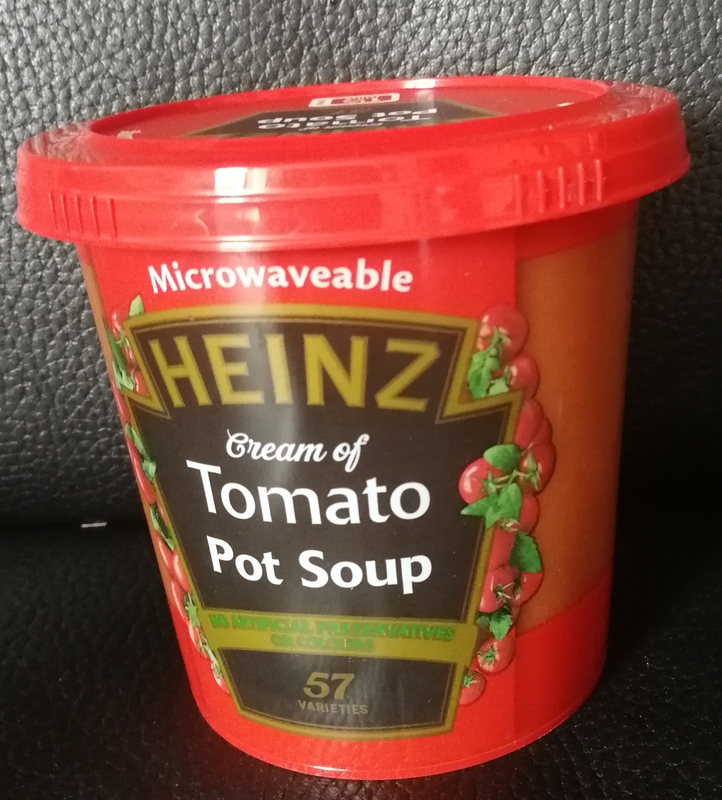 I instantly claimed this as Heinz tomato soup is my absolute favourite. Now that they come in recyclable microwaveable pots, I can see I will be eating even more of them. Delicious as always. 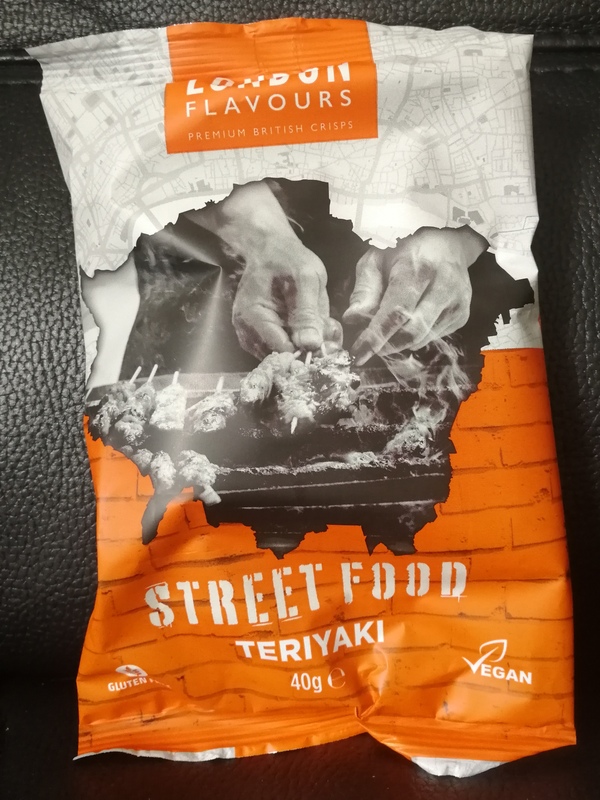 I was very excited to see these crisps as I love the flavour of teriyaki. Steve and I ate these very quickly and enjoyed these immensely. We will definitely be buying these again. These high protein crispies are guilt free and gluten free. They have no added sugar and are delicious for less than 100 calories. They are a great snack and we all enjoyed them. Steve was very excited to see this included in the box – he loves a decent tasting barbecue sauce and was very impressed by this one. It has a true authentic American BBQ taste – absolutely delicious. 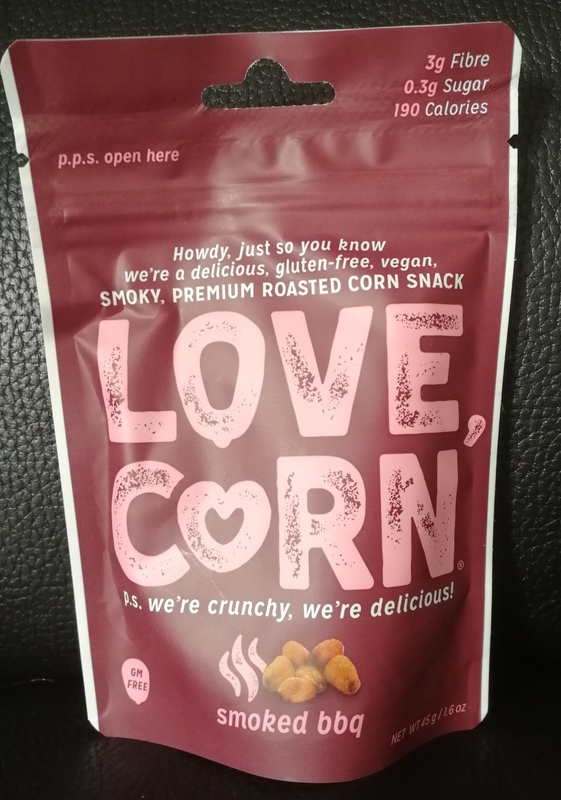 Love Corn are the UK’s first premium crunchy corn brand and these corn kernels are packed with flavour. They’re vegan and also sugar free and gluten free, a great snack. 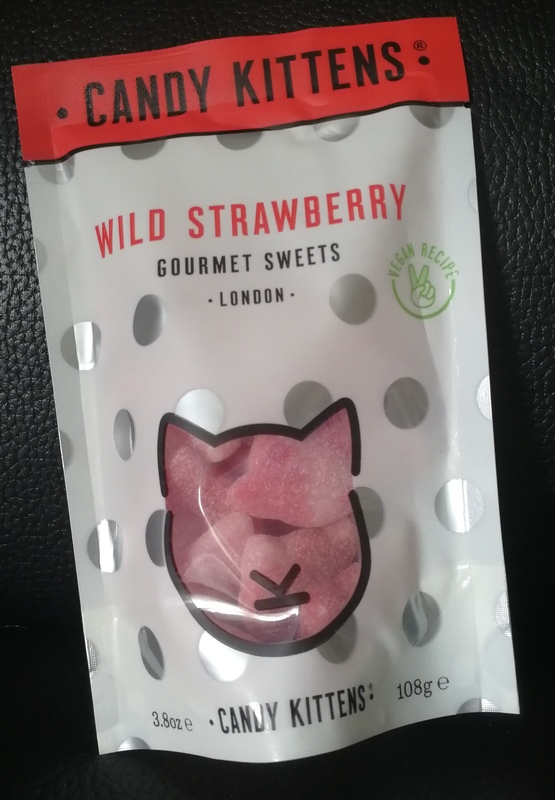 We’ve tried Candy Kittens sweets before and these are so delicious. We all really enjoyed them. They are completely free from gelatine and gluten and taste so good! These are a great mix of cacao, dates, nuts, grains and seeds. These are 100% vegan and have no added sugar. We all really enjoyed these. Overall, I was very impressed with this box. The products in the box retail at over £25 and you’re paying very slightly over half that — very good value for money. 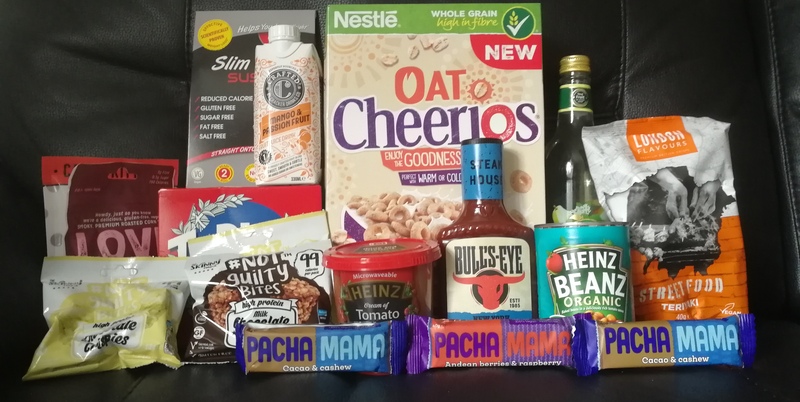 I loved the inclusion of some much loved brands and being able to try some delicious new products. Very happy with the April offering. We were sent some products for the purpose of review. All thoughts and opinions are our own. We love a picnic in the sunshine and we have been so lucky to have some amazing sunshine in the lead up to Easter and over the Easter weekend. We love getting out and about in the sunshine and occasionally enjoying a picnic – how about you? 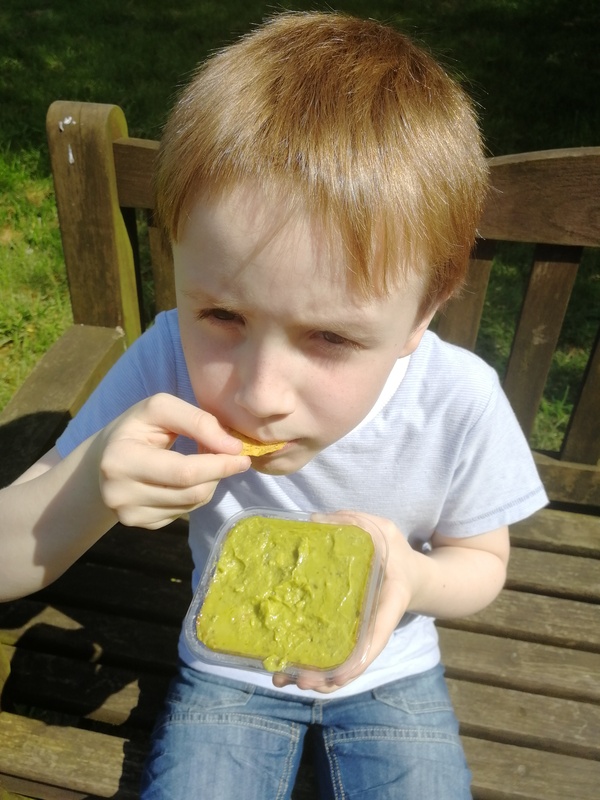 We recently headed out for a little picnic on our local common and took along some Holy Guacamole we were sent, some Dorito chips to dip in them and some sandwiches and drinks. 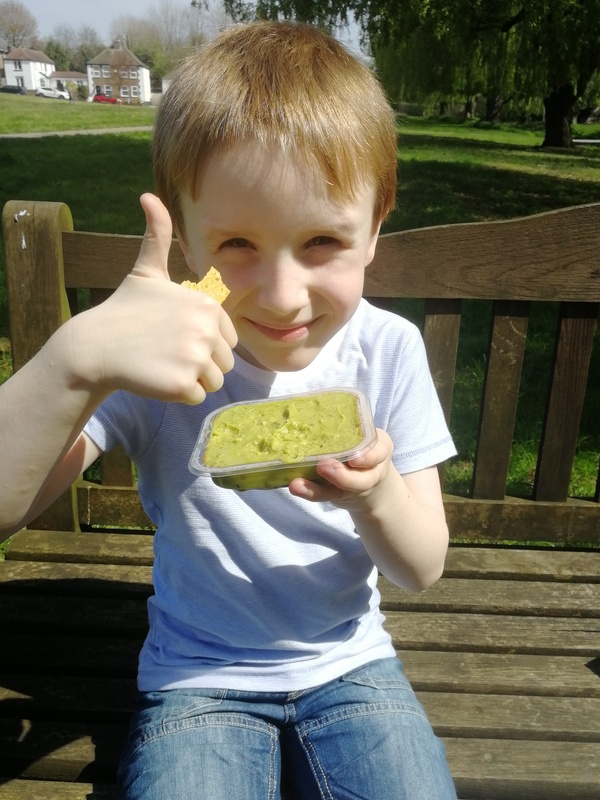 This was Jack’s first time trying guacamole so I was intrigued to see what he’d think. 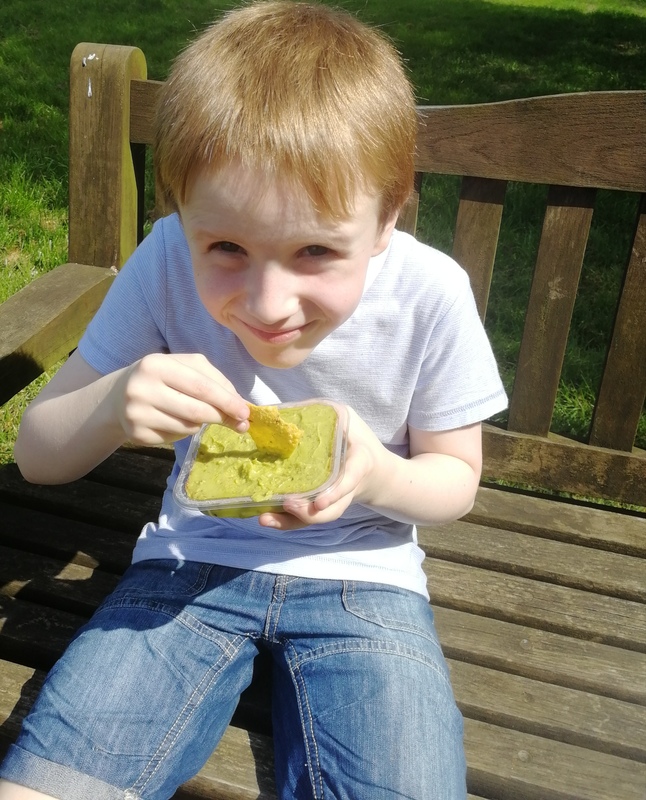 The guacamole can be served with bread or veggie sticks but I don’t know about you but I love using guacamole as a delicious dip and using tortilla chips such as Doritos to enjoy. The pots are super convenient for taking out and about on a picnic and are easy to store. 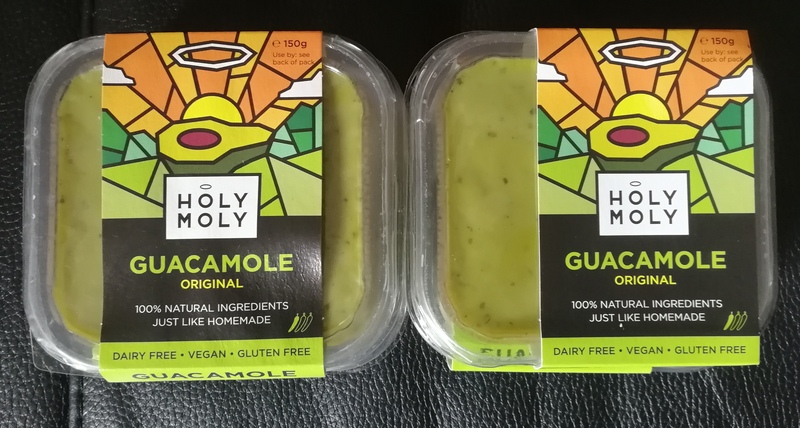 Holy Moly are a British brand who are revolutionising the dip offerings in the UK with their range of delicious, all-natural and ready to eat guacamoles that taste just like they would if they were homemade. Most standard supermarket bought dips are full of additives and dairy fillers to bulk them out but I am happy to say the range from Holy Moly is completely vegan, preservative free and the company prides themselves on using only healthy, honestly sourced ingredients. No picnic or summer spread is complete without some guacamole. What did Jack think upon his first taste? As you can see, he gave it a massive thumbs up, he really enjoyed it and is desperate for me to get some more. I’m happy to get it too – I really enjoy guacamole but as Steve doesn’t eat it, I very rarely buy it. Now that I know Jack – and Olivia too! 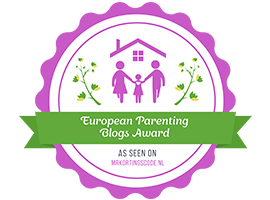 – enjoy it, I’m definitely going to make sure I always have some in the fridge with some veggie sticks for some healthy snacking. 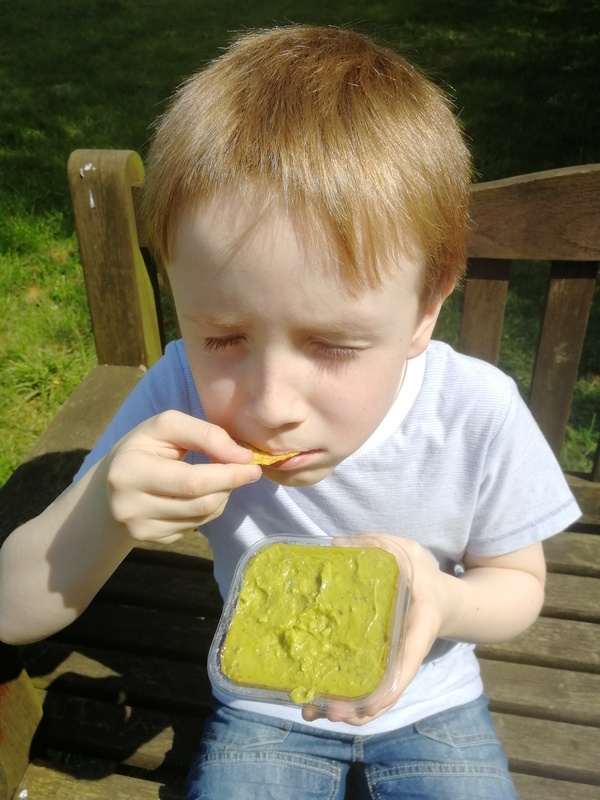 If you are looking for a versatile and convenient product to take out on your picnic then Holy Moly Guacamole definitely has to be on your list. Not only is it super tasty but it isn’t pumped full of additives or fillers and is great for a healthy snack with some veggie sticks. I’m so happy to find a healthy snack apart from fruit that the kids enjoy! Do you like guacamole? What do you like to serve/eat it with? In the past couple of years, the length of time and amount my Nan and Grandad can walk has declined steadily. My Grandad rarely leaves the house now unless he has an appointment at the local hospital and my Nan is struggling more and more when walking but is still super keen to be independent. Both are registered as disabled and it saddens me that two once very active people are all but stuck indoors because of their age and ailments. 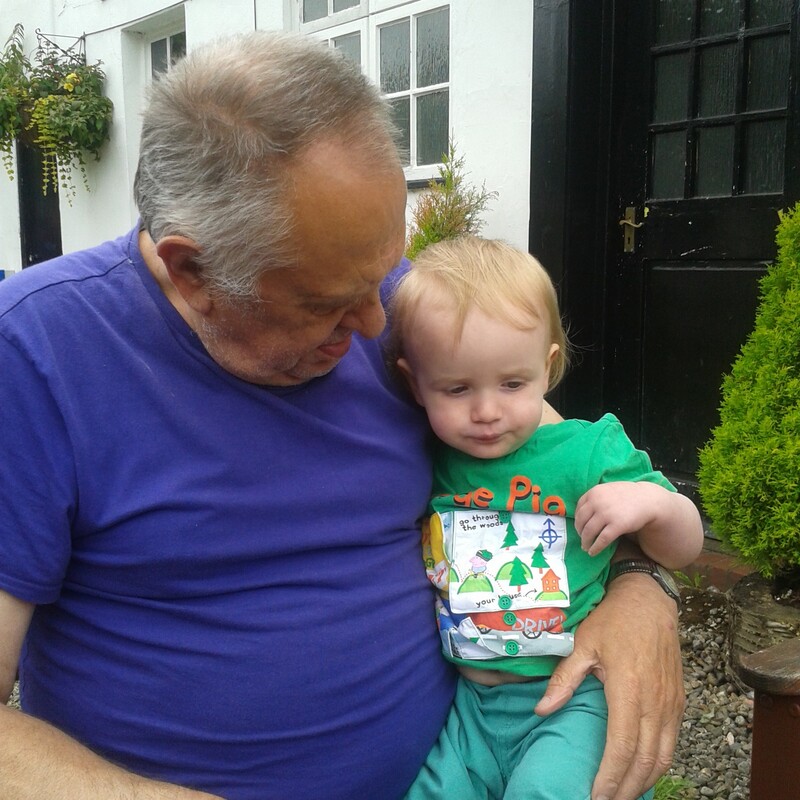 Before my Dad passed away at the age of 78, we had been considering different ways to ensure he still managed to get and about and retain some of his independence. He was registered as disabled and really struggled to walk after losing a toe to diabetic complications and I would have done anything to ensure he could still be as active as he used to be – he found it very hard, I know, and hated being stuck indoors quite a lot. Something we had been looking at was mobility scooters. One of my Dad’s friends has one and it has been great for enabling him to still get out. It has been such a shame to see four people who I remember being so active in my childhood, going so downhill and having to rely on others for the chance of getting out of the house. My Dad’s friend always looks happy whilst out on his mobility scooter, simply because it is helping him to still be independent and do what he wants to do. We never got round to sorting one out for my Dad before he passed away unexpectedly but I’ve been talking with my mum about sorting one out for my Nan. Whilst I think my Grandad would use one if he could, he is so used to staying indoors now, I doubt he’d actually venture out. My Nan, however, still goes to her church, still goes food shopping with a friend, still heads into town – I think this would be great for her. She’s really struggled to come to terms with some of the diagnoses she has been given and if my mum and I can do something to ease those struggles, why wouldn’t we? For now, we will be continuing to research into what would be best for her and look at finances to see what is achievable. There are a variety of mobility scooters to choose from – portable, mid range and road legal – so we’d need to see which is best for her needs. Do you have elderly family members who are struggling to get out? Would you consider a mobility scooter? This post is in collaboration with Pirnar. I don’t know about you but the first thing I notice about a house is the front door and the entry way. I think the front door speaks a lot about a home and the people that live within. I remember visiting Steve’s grandfather’s home for the first time, not long after we first started dating, and I adored the way his front door and the entry way looked. I assumed this style would follow through into the rest of the house and I wasn’t wrong, it was absolutely beautiful. I believe that a front door should be a real focal point. People may say they don’t judge based on first impressions but that would be a lie – we all do it, there is no point denying it. We may came to change our opinion but we all make a snap judgement from those things we see first, don’t you agree? I often find myself taking a look at house front doors when walking or driving past a row of houses – picking out my favourites and deciding the ones I like the least. But why would you want to make your doorway such a focal point? Simple – it is all about the kerb appeal. As I mentioned, I walk or drive past and make an immediate judgement on the look of a house, especially the door. Other people will do the same and kerb appeal is something you definitely want to be aware of, especially if you are considering selling your house in the future. A good looking entryway that is made using only the best materials will also add extra value to your home so you want to ensure yours looks the best and uses the best materials too. So how can you make your exterior doors look amazing and a real focal point for your home? 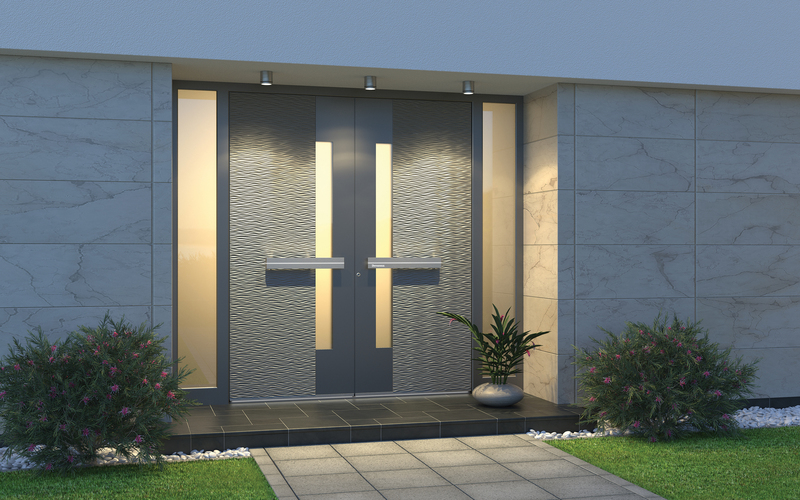 It is important to choose modern front doors that suit your property first of all. It may be tempting to go for the most beautiful front door you’ve seen but if it doesn’t match the surroundings, it isn’t going to look right. Choosing your entrance doors is, of course, the most important step in making sure your doorway is a focal point of your home. A brand such as Pirnar are a great option – not only do they make luxury, beautiful front doors but they also have a strong family tradition – they were founded in 1968 when the family craftsman workshop was established. Although the company has grown to be a leading European innovator in the field of door entrances, it still holds its family values at heart and is growing quickly with almost 200 employees. I really value a family run business – it may just be me but I often feel more comfortable with them and more valued as a customer – they have the personal touch. With modern doors that open with one touch and a new range of doors launching soon with face recognition, they are a real innovative brand and definitely worth checking out for any exterior doors you may want fitting. You may not think that there are many accessories you can use to decorate your entryway to make it more appealing but there are plenty of ways you can do so. There are a variety of beautiful wreaths – especially at certain times of year – that will ensure your door gets plenty of attention. You could even change the doorbell, the door knocker or the letterbox to make your doorway completely unique to you. There are also other things to consider, accessory wise. Wall hangings or planters situated around the steps or pathway to your front door are easy to change as and when, especially when the seasons change. Whilst it may be tempting to make your doorway completely unique, something to consider is the doorways of the other houses in your road or street. With a decent front door adding extra value and kerb appeal to your house, you want to ensure that your decoration of your door adds value and doesn’t decrease. Don’t go too overboard, simple is better than over the top. You want your entryway to be unique but you also don’t want to stick out in your road like a sore thumb. Perhaps an obvious statement to make but doors can get grubby very quickly. With family members often opening and closing the door and the postal worker often delivering mail, there will be smears and marks around the letterbox and doorknob. Make sure to clean them regularly to ensure your door always looks incredible. How do you make your doorway a focal point of your house? I’d love to know how you decorate yours.